Logitech Wireless Mouse Just $9.99! Down From $20! Score this great deal at Best Buy! Logitech Wireless Mouse is now on sale for just $9.99 down from $20 PLUS FREE in-store pick-up! 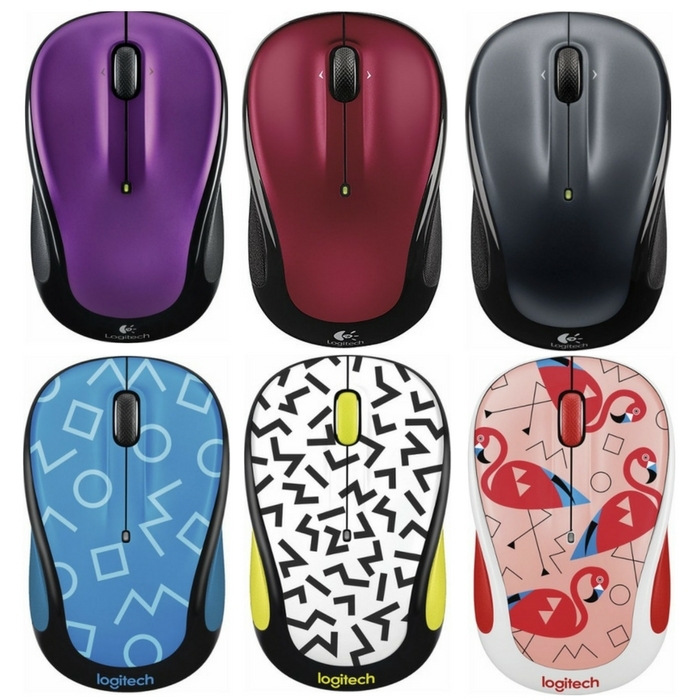 Logitech M325 Wireless Mouse: This mouse’s scroll wheel is ribbed, and the round, contoured body comes with rubber grips, so it’s comfortable to use with your left or right hand. Logitech Advanced Optical Tracking technology: Improved LED light positioning makes this optical mouse more responsive and accurate. 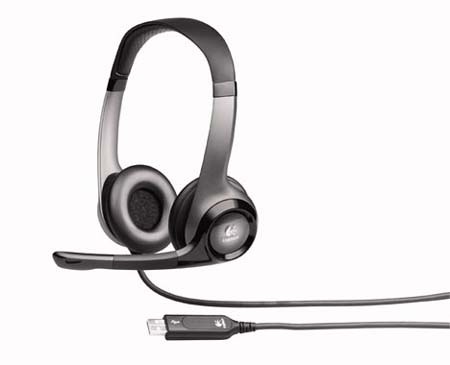 Logitech Advanced 2.4GHz wireless connection: Wirelessly connects to the included Unifying nano-receiver, which plugs in to your computer’s USB port and works across an array of Unifying-compatible wireless devices. Contoured build: Ambidextrous, contoured shape with rubber grips, so this mouse can be used comfortably whether you’re right- or left-handed. 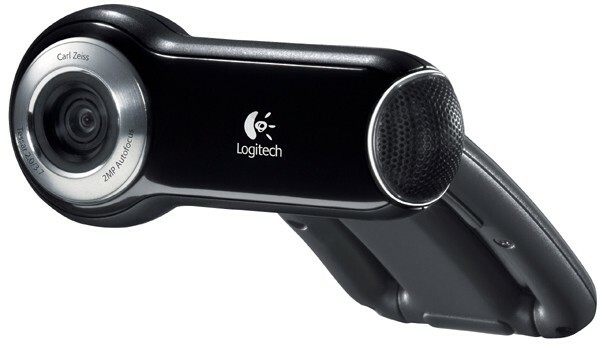 I Got A FREE Logitech Webcam & Headphones Today!